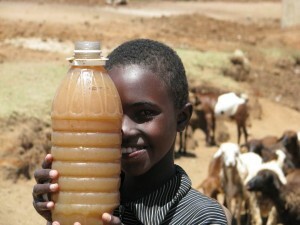 March 22 is the United Nations’ World Water Day. The next day is recommended for Water Sunday. The lectionary readings for March 23 correspond with the water theme. March 23 is the Third Sunday in Lent. The Gospel reading for that day is John 4:5-42 — the story of Jesus’ encounter with the Samaritan woman at Jacob’s well where He speaks of “living water.” The Old Testament reading is Exodus 17:1-7 — the story of the Lord providing water from a rock for the Israelites in the wilderness. Instead of simply celebrating Water Sunday on March 23, NALC congregations could also make this observance a Lenten mission project. Consider drinking only water during the Lenten season and then donate the money that would have been spent on all other beverages. This simple sacrifice can make a huge difference in lives around the world that don’t have access to this most basic need. “We want your congregations’ eyes to be opened to how God is at work through the ministry of safe water and how God can use them to tangibly impact the world. Join a movement of churches across the country committed to not just talking about the problem, but solving it,” said Kevin Herr of Water Missions International. The global water crisis is a silent killer. Half of the world’s hospital beds are full of people sick from water related illness. Diarrheal illness is the second leading cause of death worldwide. While you rarely hear about it on the news, the crisis is urgent, causing the death of one child under the age of five every twenty-one seconds. We can save lives by providing safe water to people in need. Then, by meeting the physical need for safe water, we provide a platform for local ministries to build relationships and share the Living Water Message of Jesus Christ. 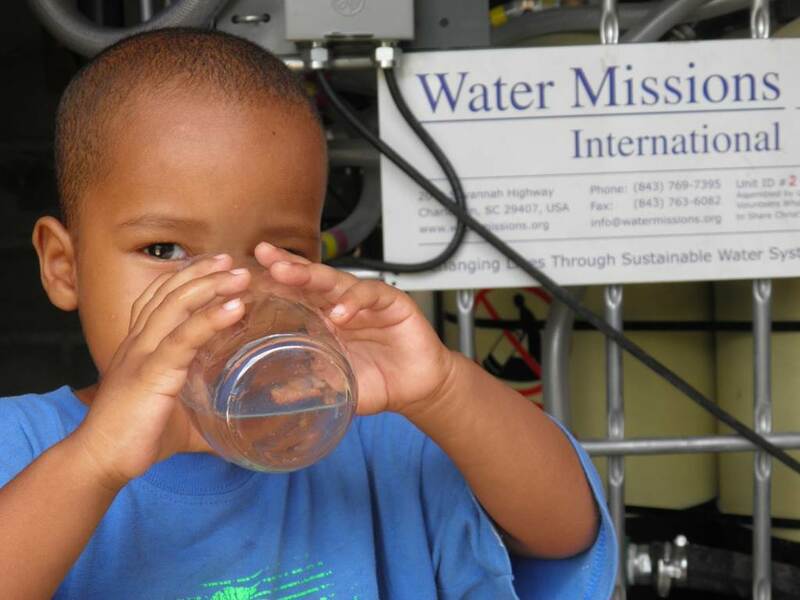 Water Missions International is a nonprofit Christian engineering ministry that transforms lives through sustainable safe water solutions in developing countries and disaster areas. 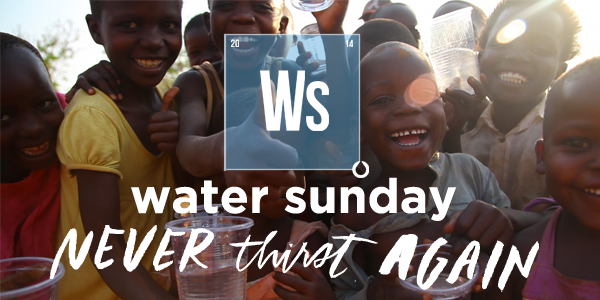 Since 2001, Water Missions International has responded to the world’s largest natural disasters and daily tackles the world’s single biggest cause of illness — lack of safe water and sanitation — by providing safe water and access to the Living Water message to more than two million people in fifty countries. Through the provision of safe water, doors are opened to tangibly share the love of Christ with people in need around the world. Water Missions International implements safe water projects with full-time, indigenous staff members in ten countries: Haiti, Honduras, Belize, Mexico, Peru, Malawi, Uganda, Kenya, Tanzania and Indonesia. Water Missions International has received Charity Navigator’s top rating seven years in a row, a rating only achieved by two percent of charities.